...and you thought we were just history! 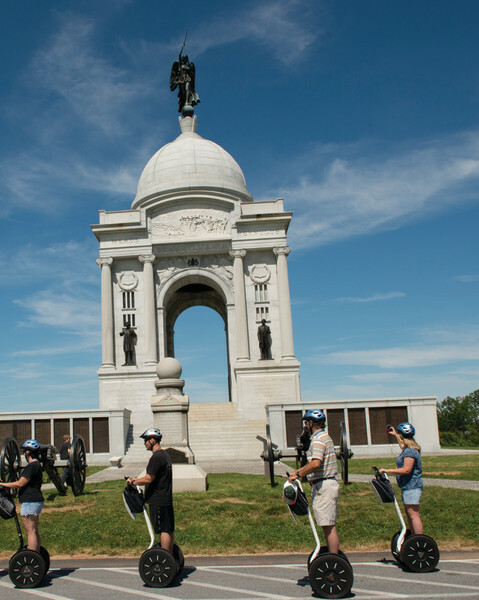 Take a trip to Gettysburg during your next DC vacation. 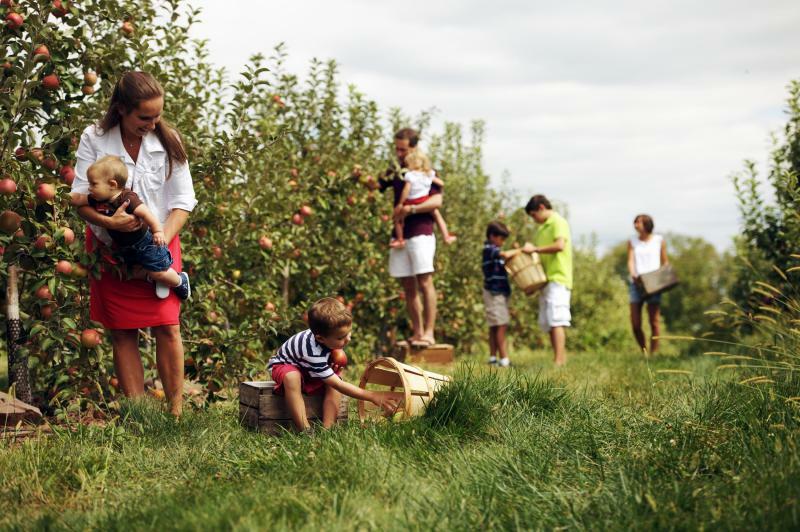 Just a 90 minute drive to discover the scenic beauty, local dining, orchards and vineyards, quaint lodging, tax-free shopping, and of course, over 150 years of history! Coming this spring or summer? Get outside – catch the sunrise and sunset on the battlefield – the scenic beauty of the historic grounds is breathtaking. There are 26-miles of paved battlefield roads –you can bike & jog through the park while enjoying the art of over 1,400 monuments & markers. Pack your golf clubs – did you know there are nearly a dozen courses in the Gettysburg area? Be sure to spend time exploring Gettysburg and some of the great little towns of Adams County. Sit outside at one of our three wineries and enjoy the sweet smells of spring while enjoying your favorite wine –don’t forget to try the hard cider we are tops for apples. Need help planning? Let Destination Gettysburg help or ask about Gettysburg day trips from Washington, DC.